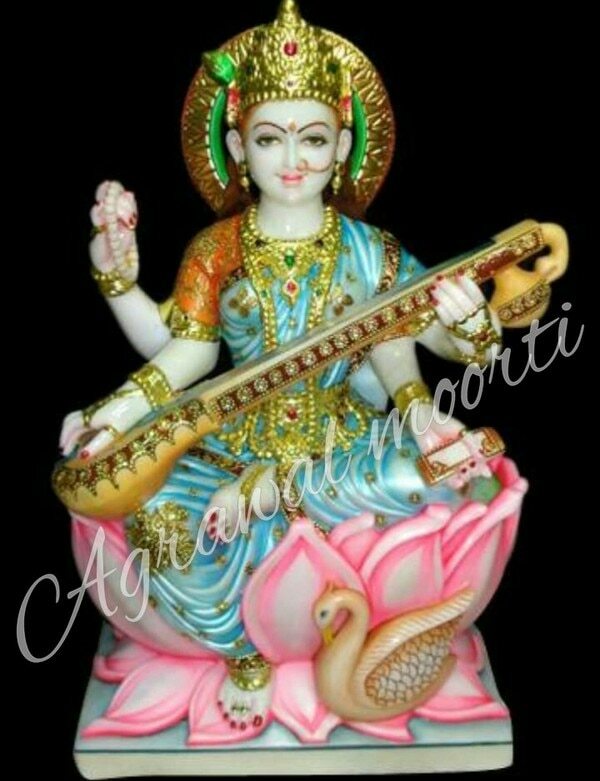 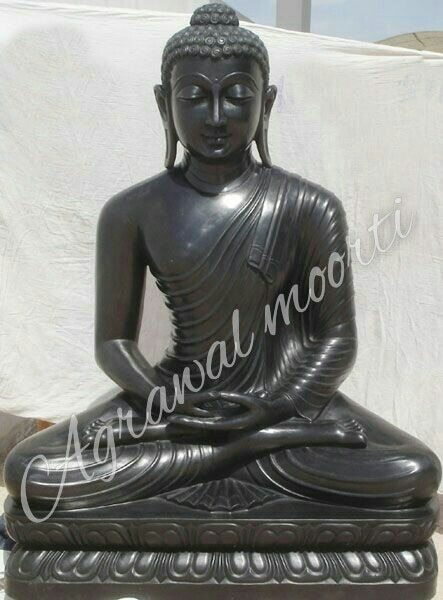 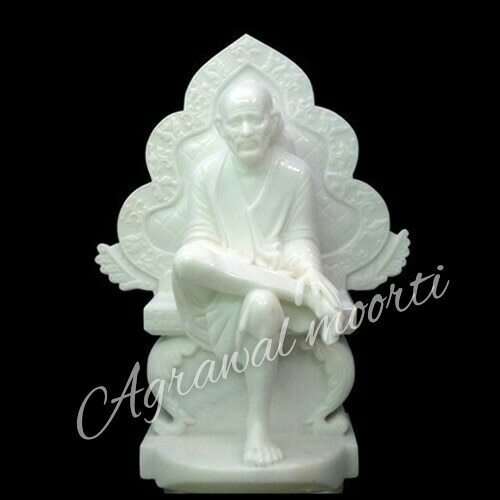 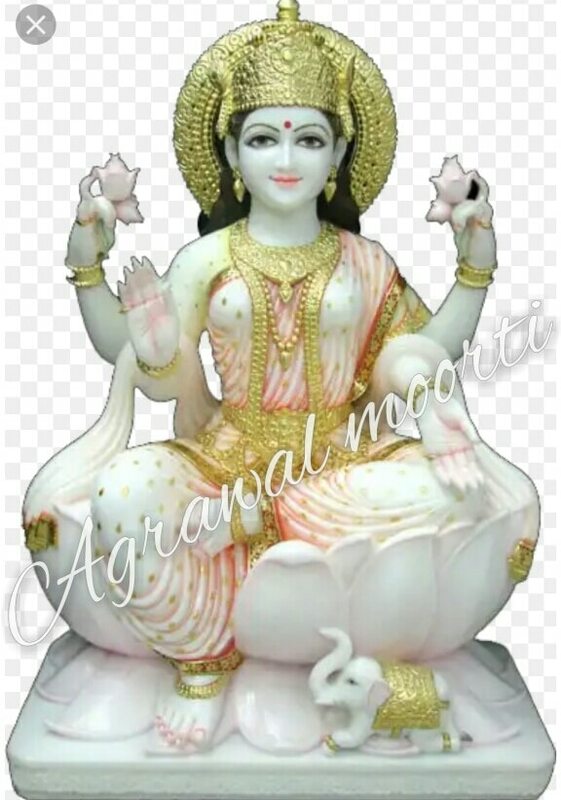 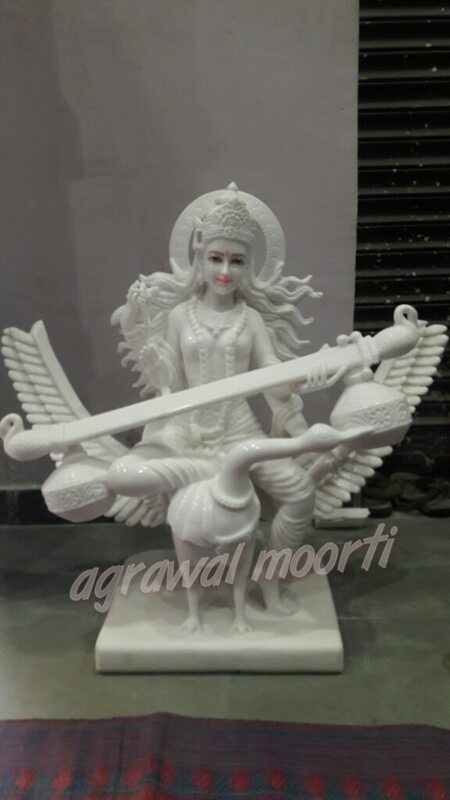 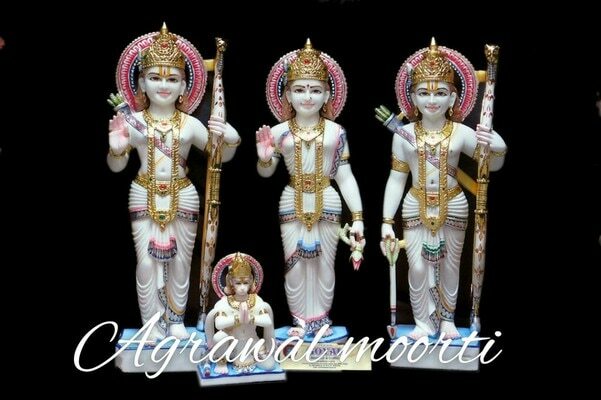 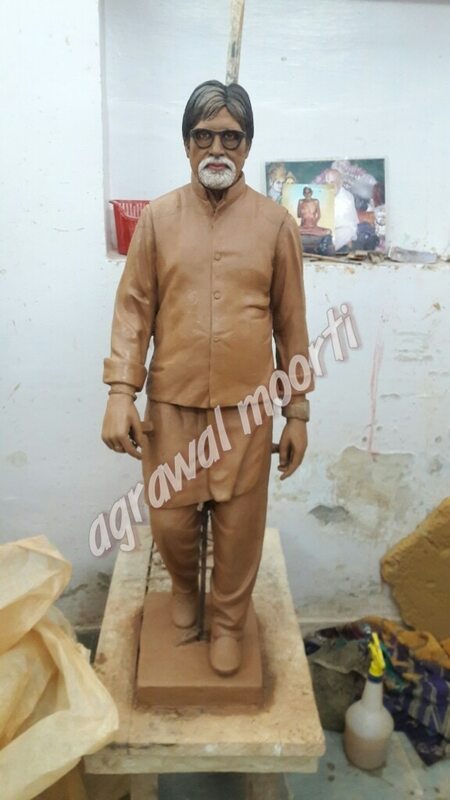 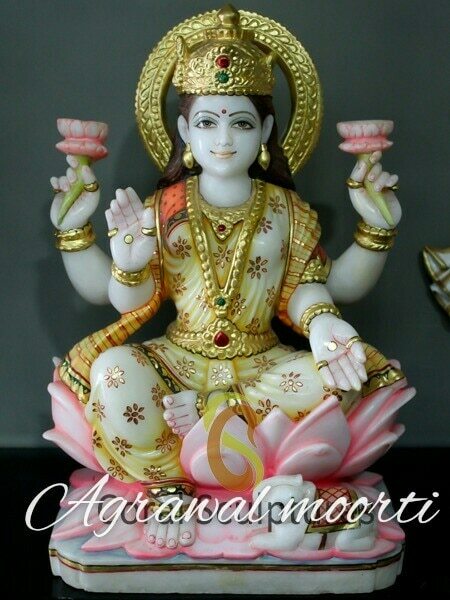 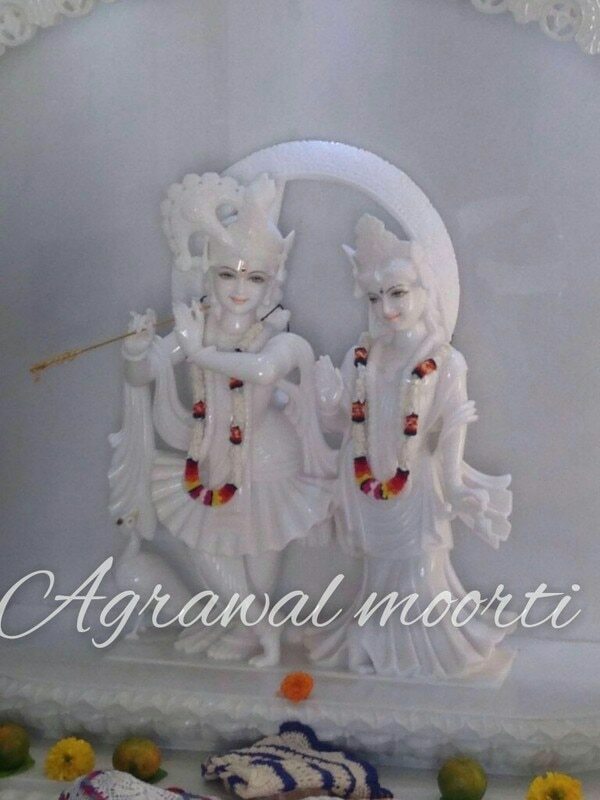 Agrawal Murti Bhandar is best supplier of Murti in Jaipur. we export Ganesh statue Ram Darbar statue Durga statue Devi Devta Murti. 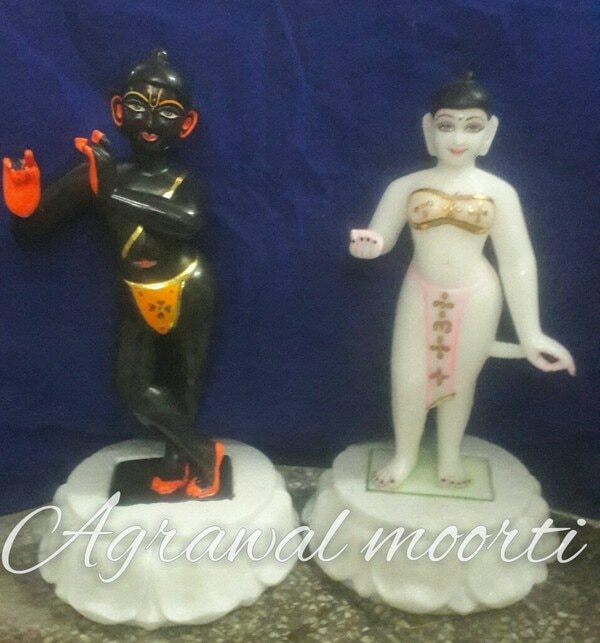 Hindu God religious idols, goddess. 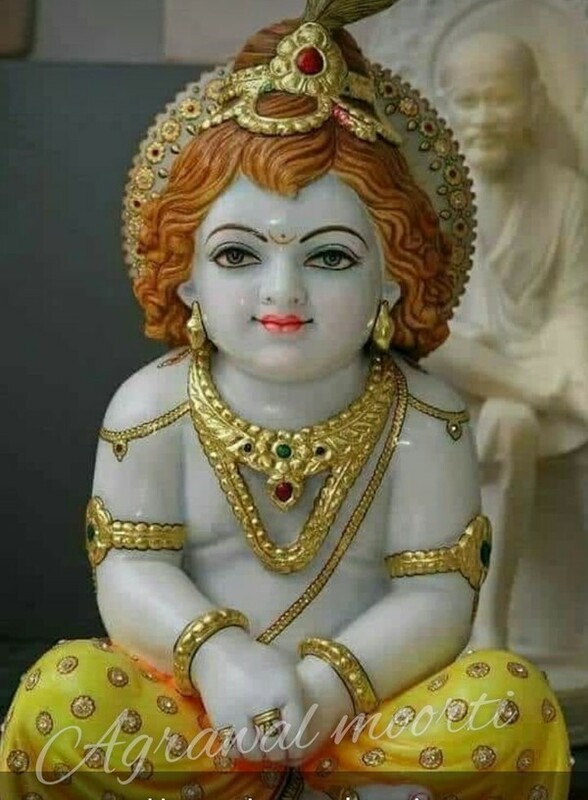 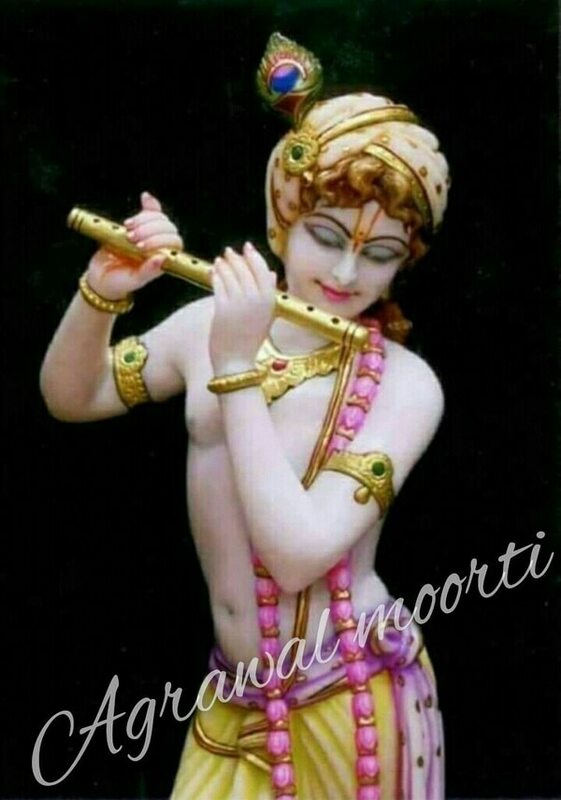 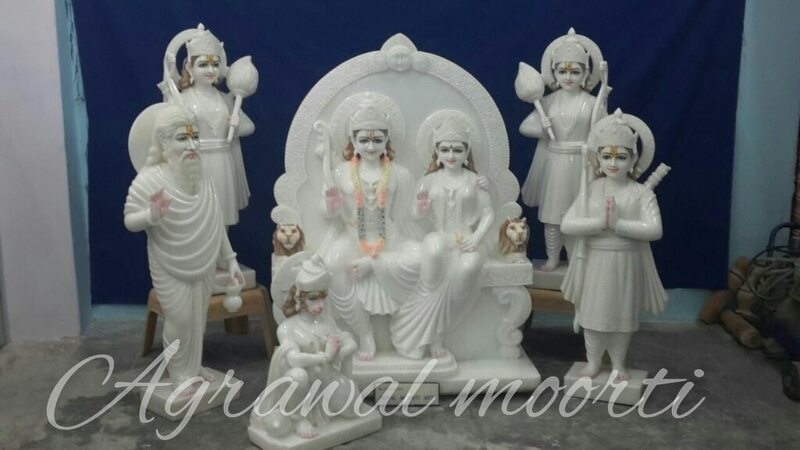 God Murti in marble. 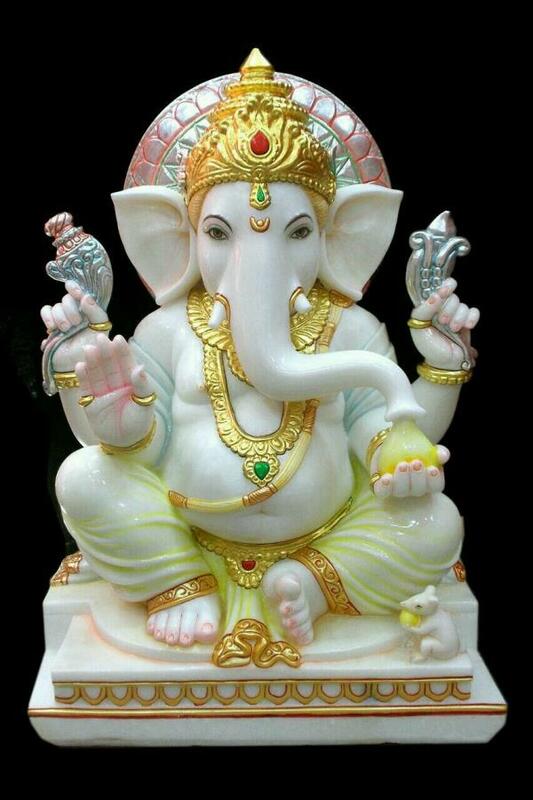 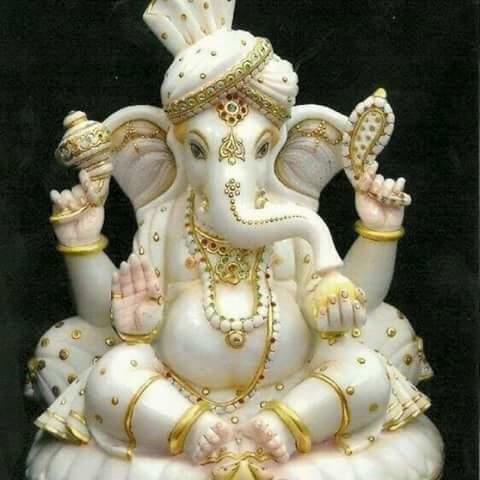 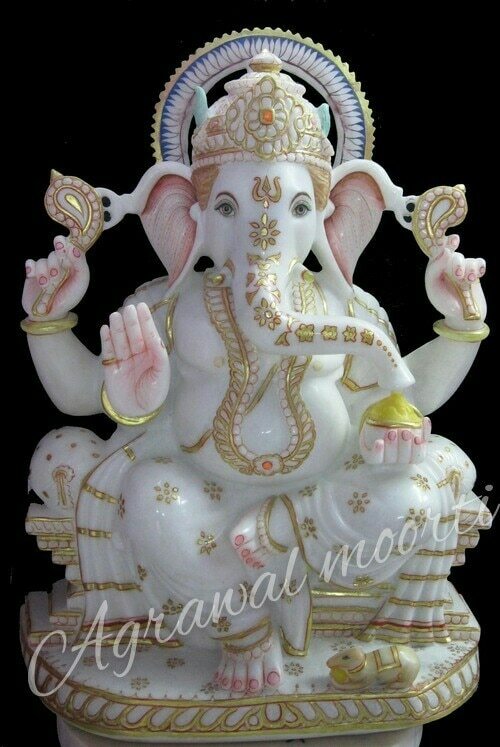 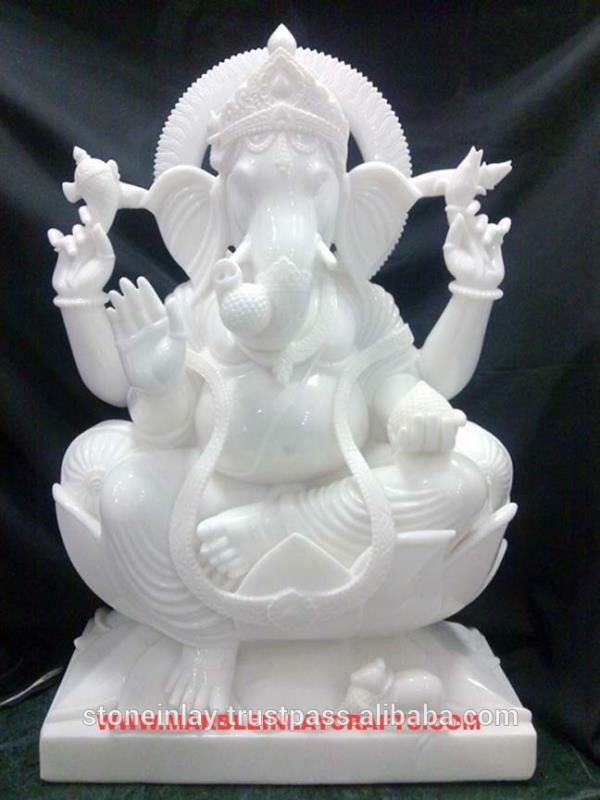 Ganesh ji is a speciality we design and handicraft different quality and in different sizes of Ganesh statue. 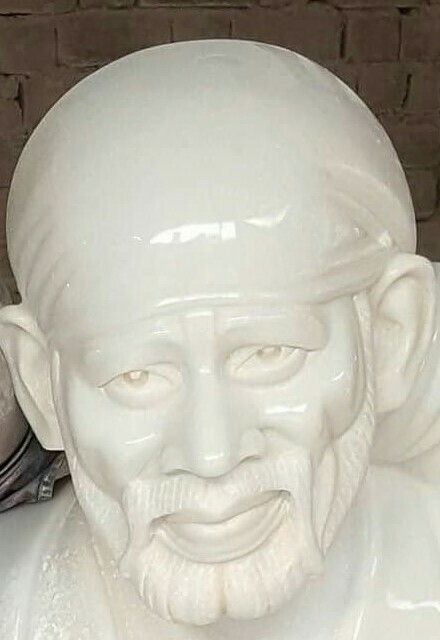 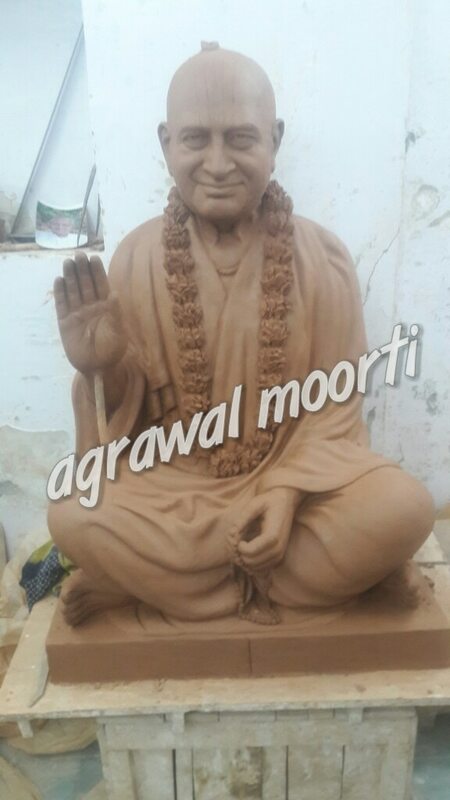 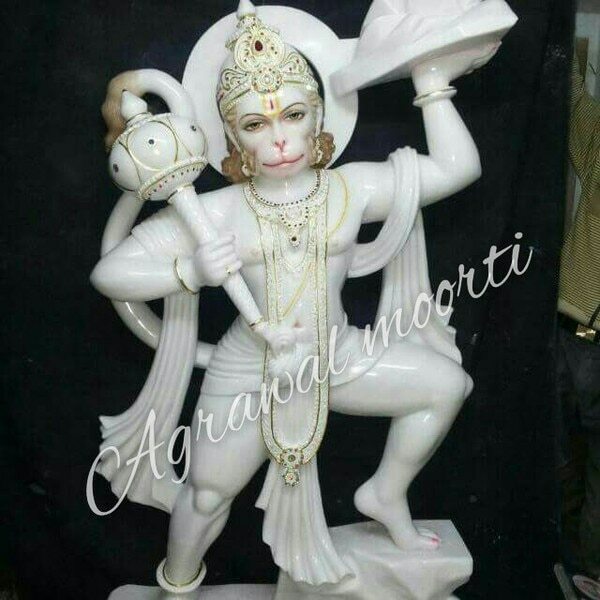 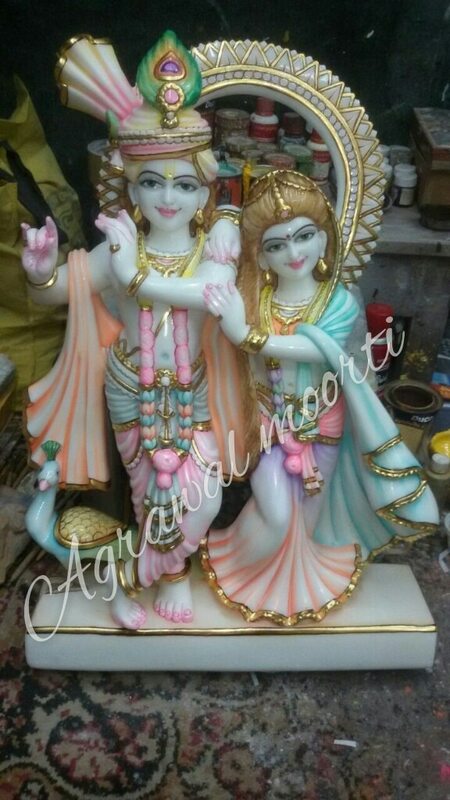 we design and manufacture and export different marble statues in variety of stones.Agarwal moorti Bhandar specialist in Devi Devta murtiya. 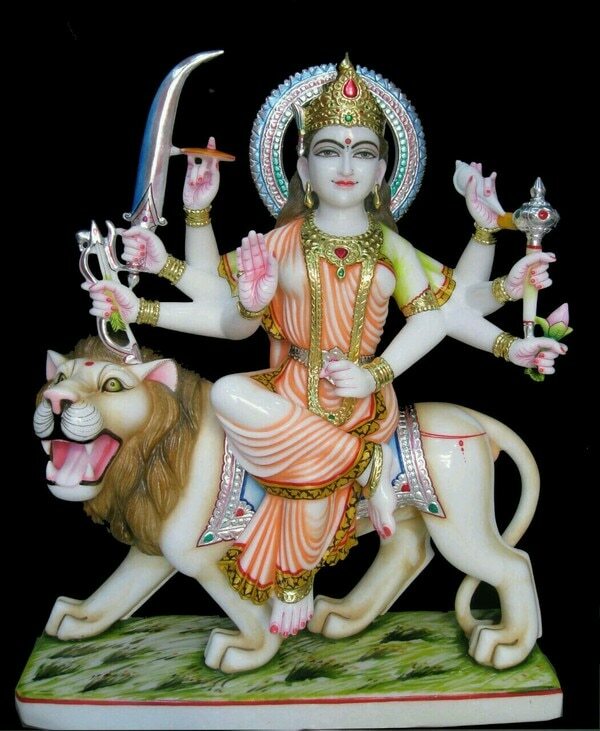 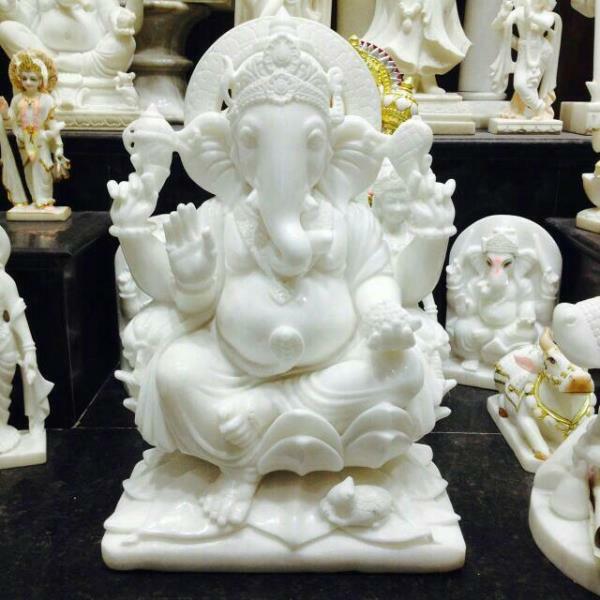 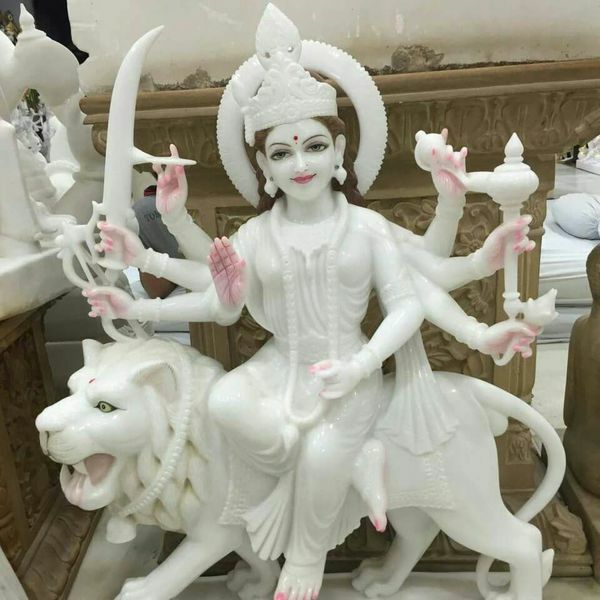 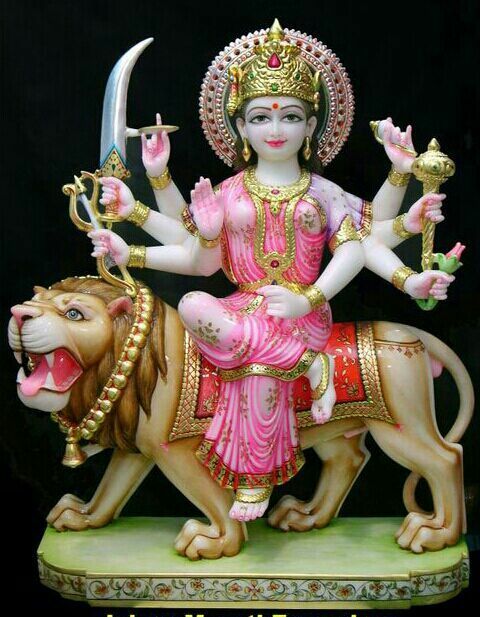 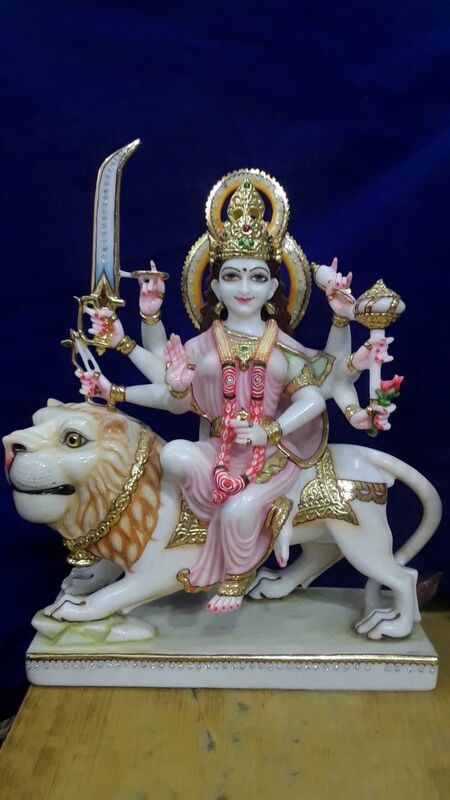 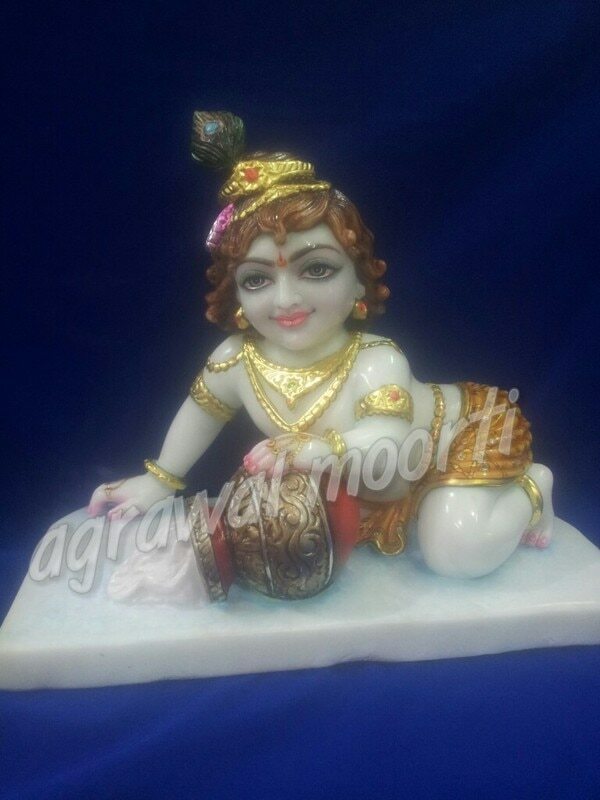 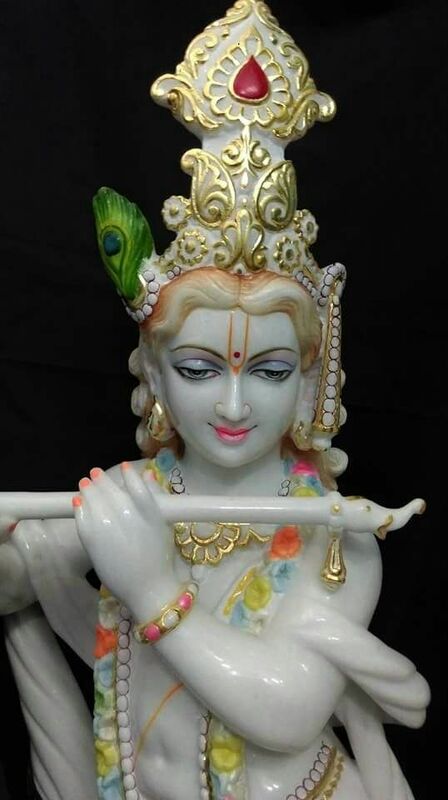 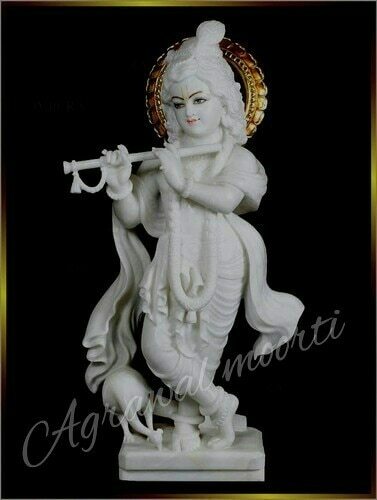 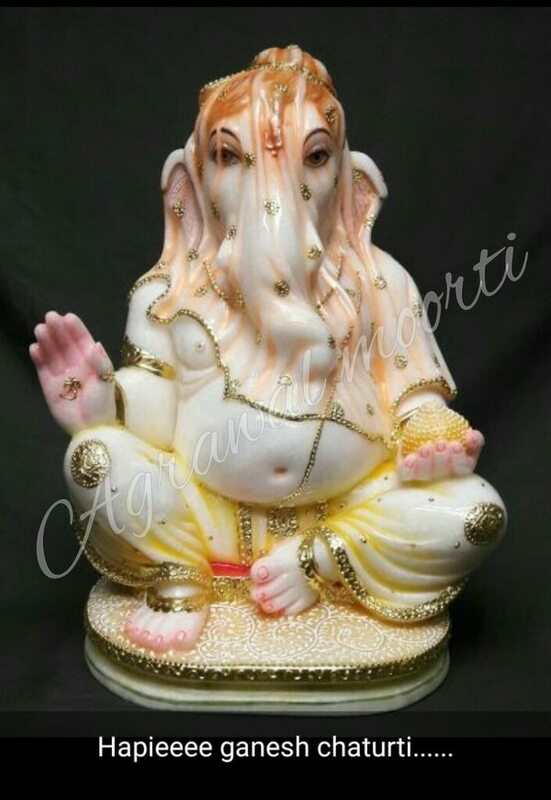 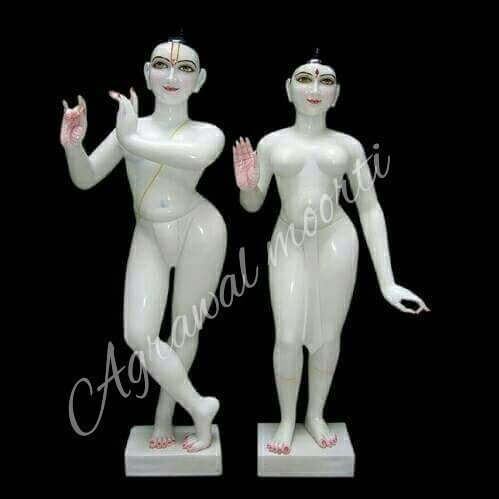 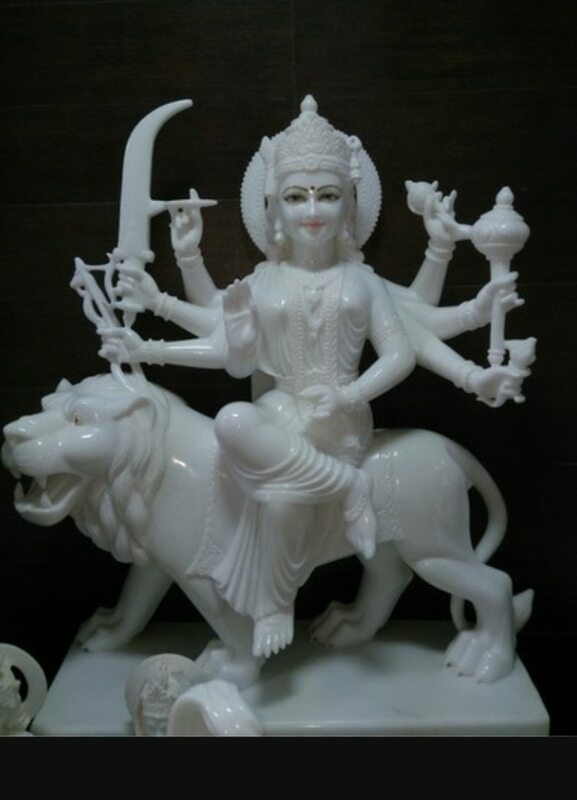 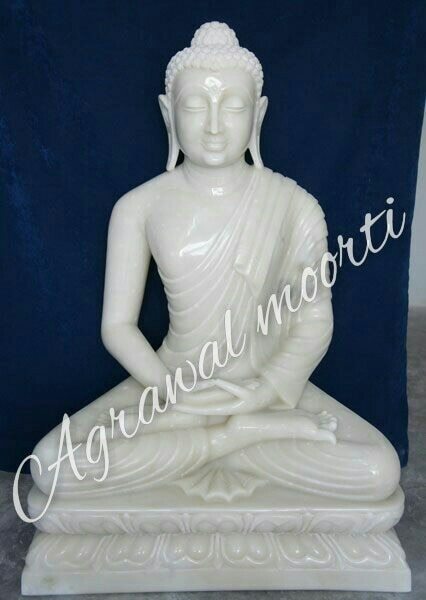 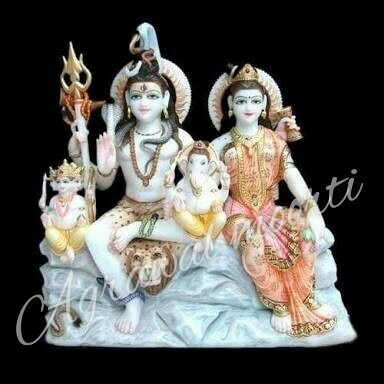 we export handicraft item marble statues God statues Hindu religious God statues Hindu idols God idols.